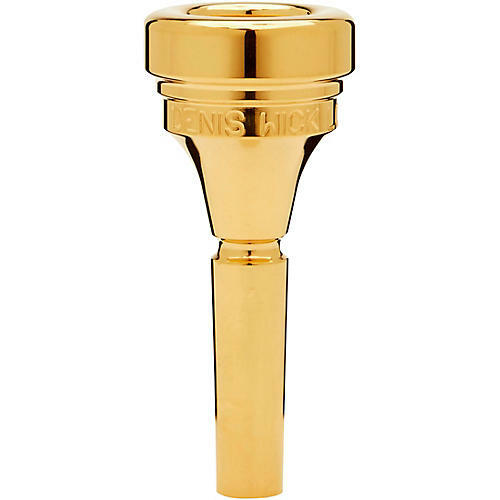 The Classic Series tenor horn mouthpieces offer a traditional outer shape plus balanced cup, rim, throat and backbore combinations to meet the needs of any player. Each mouthpiece offers the very best in outstanding control, effortless sound production and unsurpassed tone quality. Constructed with the input of some of the most outstanding players active in London, these mouthpieces are designed to meet the diverse needs of the working musician.